Watching a film or playing your PS4 or Xbox One on a 60-inch TV is not exactly a bad experience, but what if you could do it all on a screen the size of your wall? Swapping a TV for a projector is one of the best ways to supersize your home cinema setup and not have to break the bank. Creative Stereo HD carries projectors by Sony, JVC and LG who are leading the way in full HD, 3D and 4K projectors. Contact us today to see how far projection technology has come. There are three types of projectors to be aware of: LCD, LED and DLP. LCD projectors use display technology similar to LCD TVs. LCD projectors deliver the kind of brightness, impressive contrast ratio and black levels necessary for producing great image quality. LED projectors are more energy-efficient than LCD projectors, promising longer lamp life and the ability to offer more colorful and vibrant images. DLP or Digital Light Processing projectors use the same kind of technology found in cinema projectors to handle higher resolution images and have lot less need for maintenance than LCD or LED projectors. Creative Stereo HD will help you find a projector that has the right amount of brightness, vibrancy and amount of connectivity to use it in your home entertainment system. Gone are the days of fuzzy projected images. Today’s projectors can produce image quality equal to that of high-end televisions. No matter what resolution you choose, we know you’ll be impressed by how far projection technology has advanced. Most projectors output at 1,920 by 1,080 HD native resolution (1080p), and it’s become the standard for home entertainment, but HD isn’t limited to 1080p. For those with smaller budgets there is still an abundance of projectors outputting at 720p (1,280 by 720). They provide a lower-priced alternative that should satisfy all but the most discerning viewers, particularly when paired with smaller screens. Newer 4K projectors provide you with full 4,096 x 2,160 resolution and offer an extremely high contrast ratio better clarity and brightness. These projectors can even provide Blu-ray to 4K upscaling meaning you wont have to repurchase those movies in a 4k format. 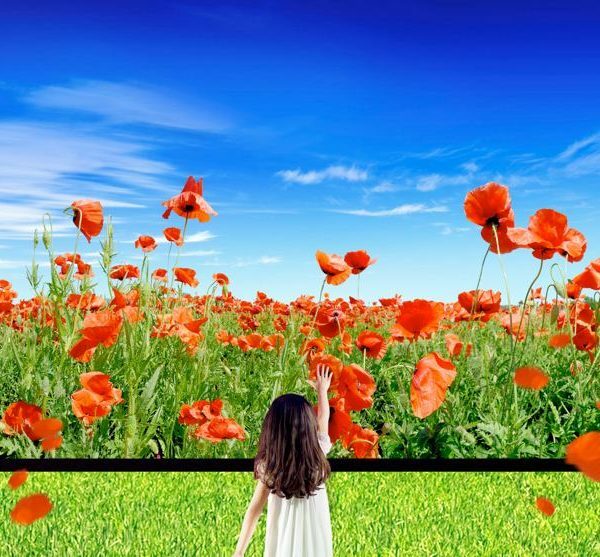 Most people will probably see pixels in a 150″ screen from 9ft. when using a HD projector but not with a 4K projector. The clarity is unreal. Every grain of sand, every strand of hair. It’s all visible and immersive. Contact a Creative Stereo HD staff member today to see if projection is for you. Once you’ve gone big screen, it will be hard to go back. We will help you find your ultimate video projector.